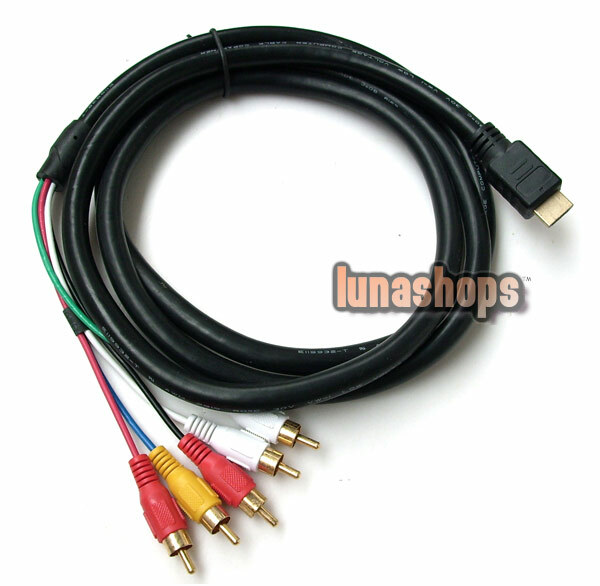 Very Important Note: This cable without chip inside to convert digital signals to analog signals, It only fits for the devices which itself can convert digital signals to analog signal, so it can NOT be used for xbox 360 or ps3 console or pc ,laptop, pc graphic card etc. directly. We test each cable before ship out,We warrant our cable work good, not have any hardware problem. But we can not warrant all devices can use this cable,please read all of our description,before you buy this cable. 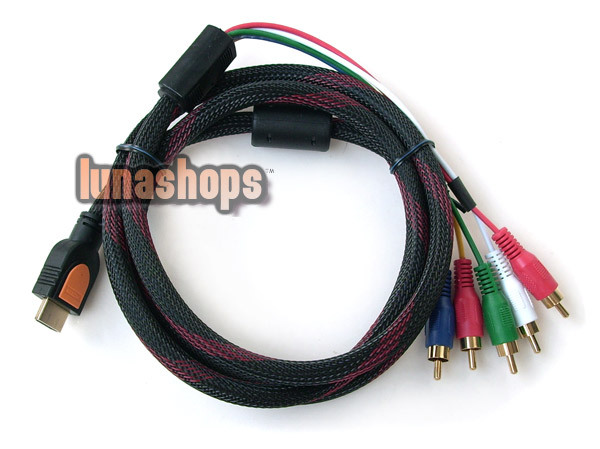 Please don't give us a Negative or Neutral feedback if this cable can not compatible to your devices, Because before you buy we have described this cable's performance clearly enough. Many Thanks. Different color cable will be shipped out by randomly.